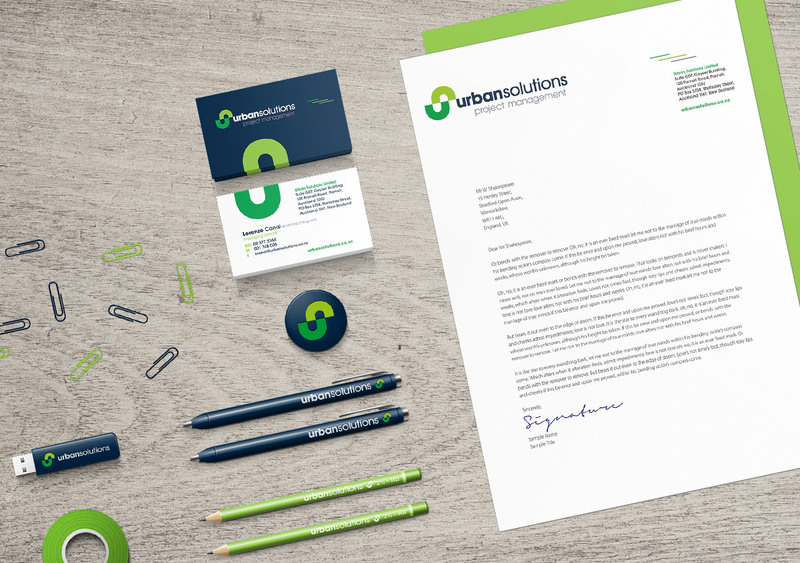 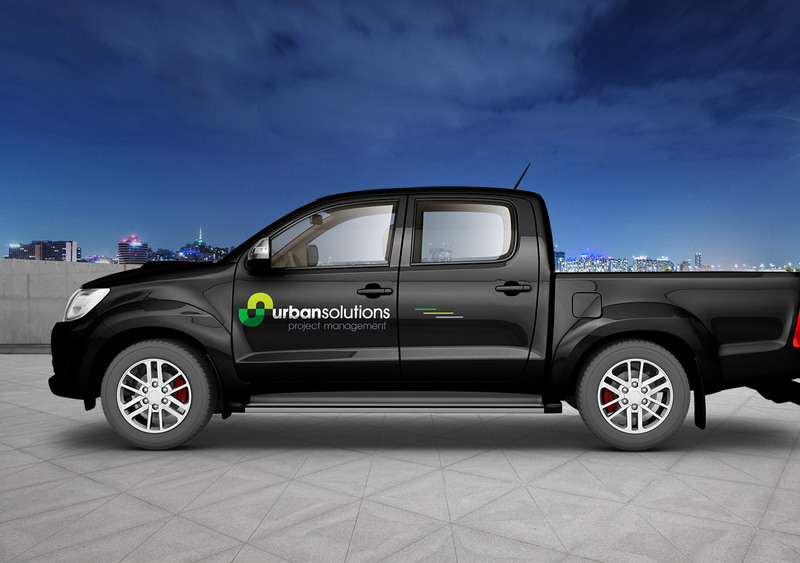 With a partnership restructure and a 15 year old brand and website, it was time for engineering project management firm Urban Solutions to undergo a facelift. 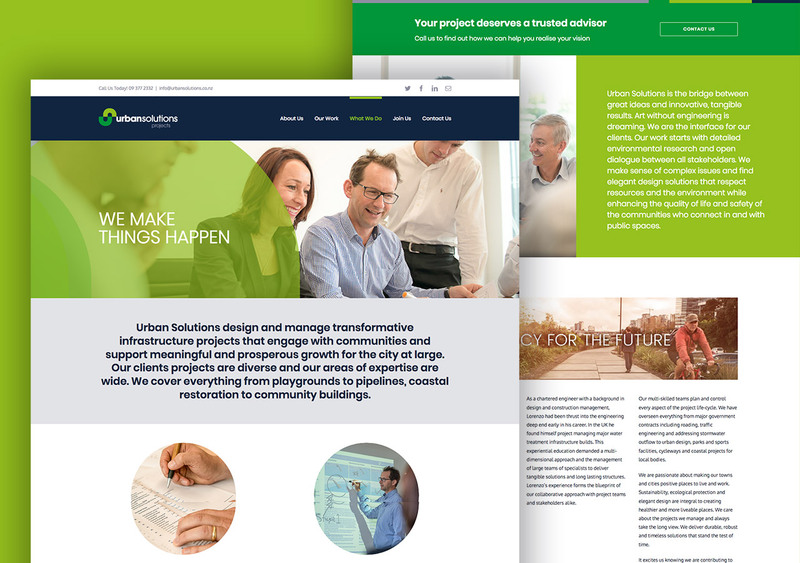 You just need to glance at Urban Solutions’ portfolio to realise you’re already familiar with their work, being instrumental in delivering with some of Auckland’s highest profile infrastructure projects. 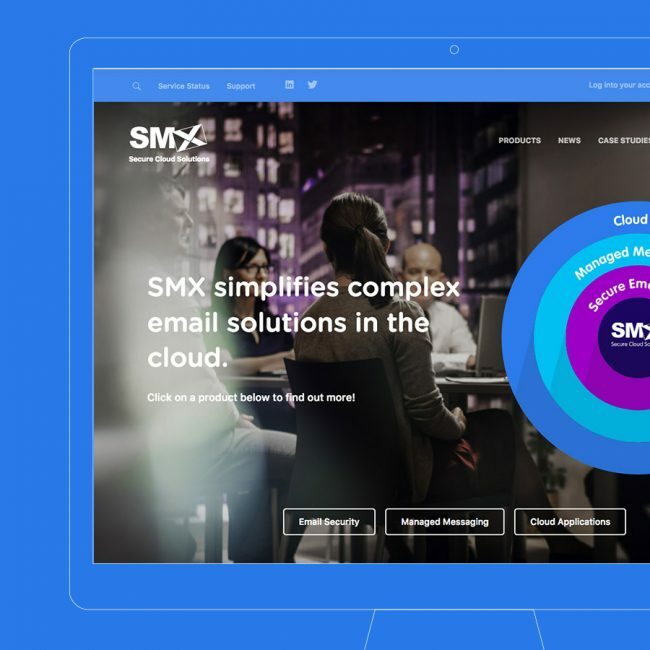 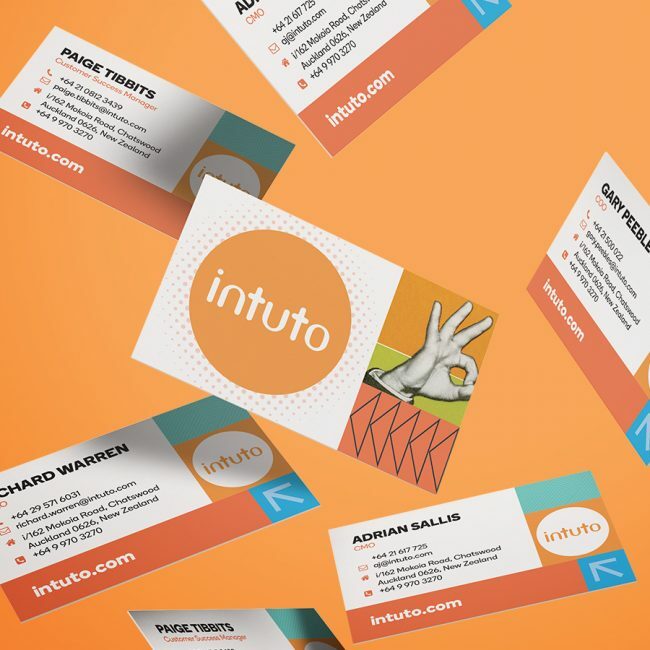 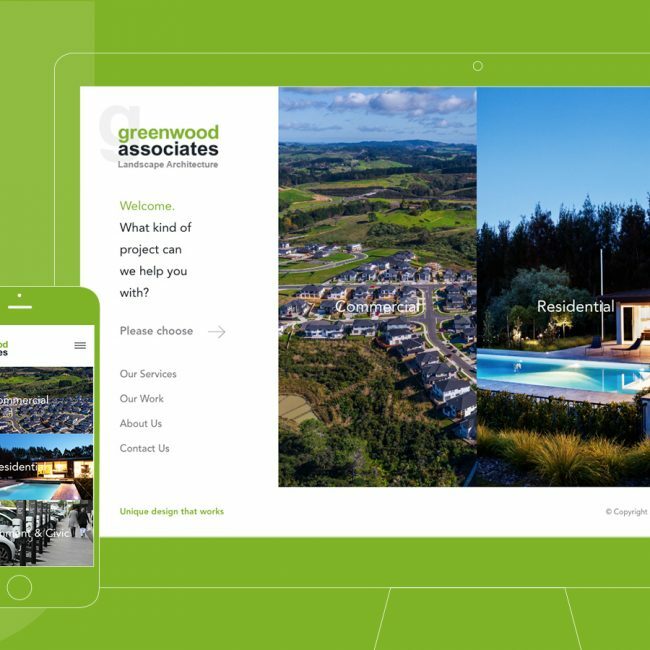 What they needed was a brand and website that reflected their credibility and level of expertise. 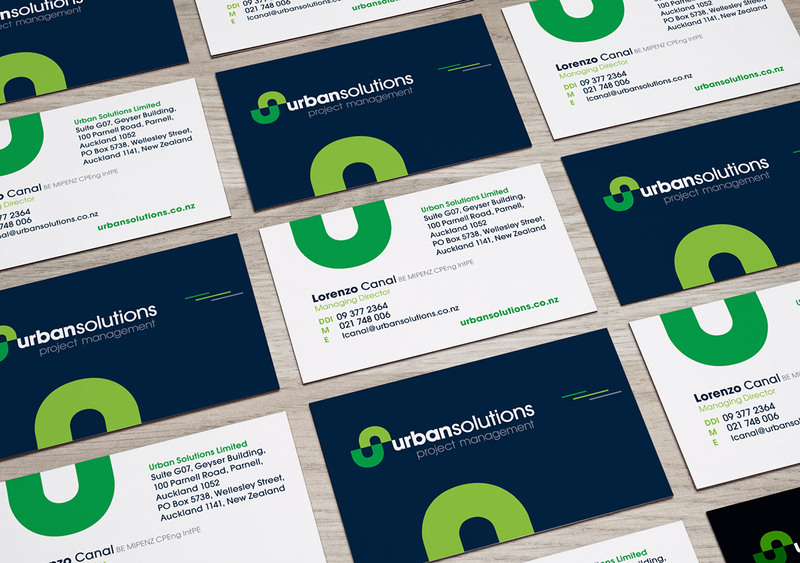 Beans & Rice created a new brand that was simple and yet spoke about their structural and environmental presence in Auckland. 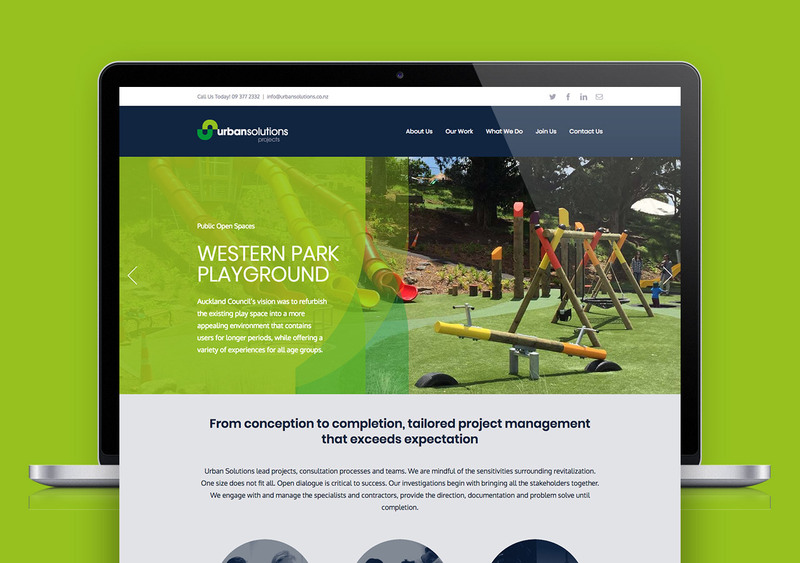 We also created them a new website that not only gave them more credibility, but allowed them to showcase their portfolio more cohesively.